Today the Office of Management and Budget issued a memorandum to executive agencies directing them that the Congressional Review Act applies to all guidance documents and non-notice-and-comment rules. 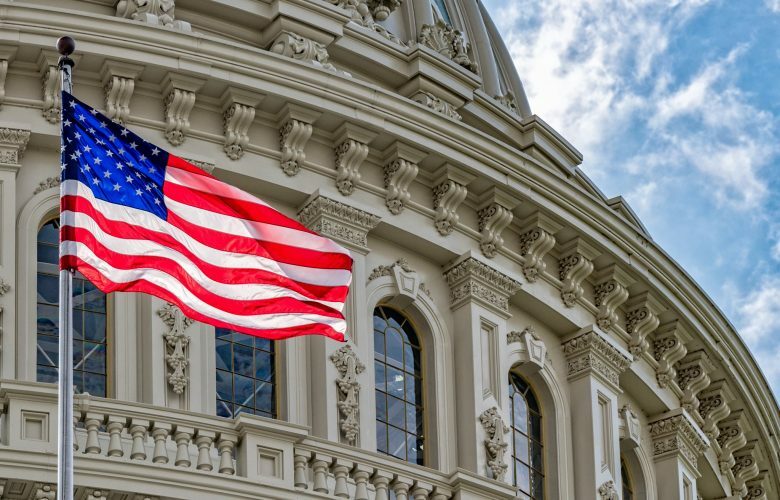 The CRA requires agencies to submit all rules, not just formal regulations, to Congress for review and possible disapproval before they can take effect. Pacific Legal Foundation has advocated for this interpretation since early 2017 when it formed a coalition with leading national public policy, legal, and research organizations to encourage the Trump Administration to comply with the Congressional Review Act and rein in regulatory overreach. Much of the rulemaking in federal agencies is done through guidance documents — rules that explain what intentionally vague agency regulations actually mean, drafted without input from the public. Pacific Legal Foundation has been the leader in challenging agency violations of the CRA. In 2018, a pair of cases were filed to force agencies to submit their rules to Congress as required. The District Court for the District of Idaho ruled that agency violations can be challenged in court.